they remind me of a young britt coffee, and i think he is going to do well. 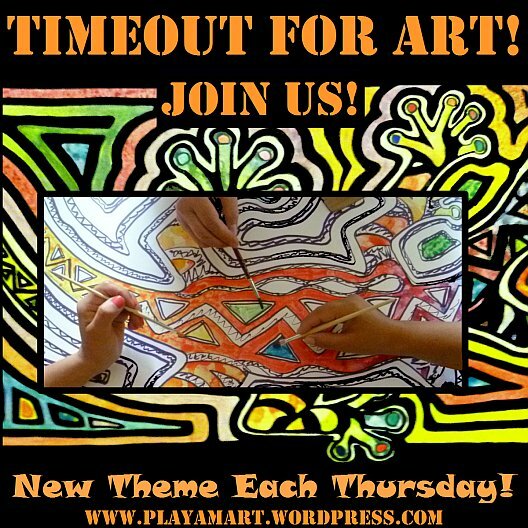 i am in charge of his arts platform, and they have started working on their new building, so it’s time to step up to the bat and start brainstorming. Manta is about half-way home, and I stopped there to run errands and to help my cuban friend who has an exhibition in bahia de caraquez on thursday. they are setting up t he show, and i am now home for two days before returning (1 hour drive) to bahia for the opening reception! are there any galleries on ometepe? i would think they would do well there. i also want to do a map of ometepe on my next visit. I think of you every time I see an active volcano or read about the most-recent eruption, and I am instantly transported back to that memorable Arenal-Watching Experience. I relive the entire sequence of events, and you, don, dana and i have a sweet reunion in my heart! greetings to your little burro of a laptop – he tries to give his very best! hey! i’ve enjoyed this playlist as the power and internet ebbed and flowed throughout the day! the burro has a few more days’ work, as i’m not ready to tackle the replacement yet! the ‘grippe’ kicked me down for a few days, but i’m coming back strong! i wonder if i absently deselect those options with the sensitive keyboard. I enjoyed the post about the earthquake. I’ve experienced three – one in Iowa, two in California – but nothing so significant. On the other hand, one Cali quake literally rolled through – I watched the wave raise and lower a tile floor just like waves moving through the ocean. Hope your travels are smooth and you’re feeling much better. Looking forward to the updates on your thoroughbred! thanks! si, earthquakes are surreal! this nonstop coughing has me too tired to do anything! i attended an opening tonight – incredible artist, and it was worth getting out instead of resting! I went through the quake of 1989 in SF. It was amazing how quiet it was after the rumbling and shaking died down. Held on for dear life to the door frame watching things falling all around me….Thanks for this share and have a great time! I never thought about the silence; I’ll bet that’s an eerie ‘absence’ of sound! And then to venture outside…. What a fun notion to call a laptop a burro. And then even a thoroughbred. Must be quite a burru – I mean laptop. How does he (or she) like to be saddle up? Isla Ometepe looks so beautiful from across the lake. I have never been there myself, just seen it from a distance. Have a nice travel – wherever you are going! Si; it’s had a hard life, but it handles all tasks that I ask. Sometimes it plants its feet firmly and refuses to go another step, and I give it its restart while remembering to be kind to a tired old burro! Isla Ometepe, looks like a paradise of our dreams. From afar, it already gives a feeling of excitement that great adventures are to happen. I wish you a safe and inspiring trip. Si, Ometepe is a unique island in a huge fresh-water lake in Nicaragua. Hopefully soon I’ll be back on the track with all of you! once we had a donkey ride in Greece – unforgettable speedy! 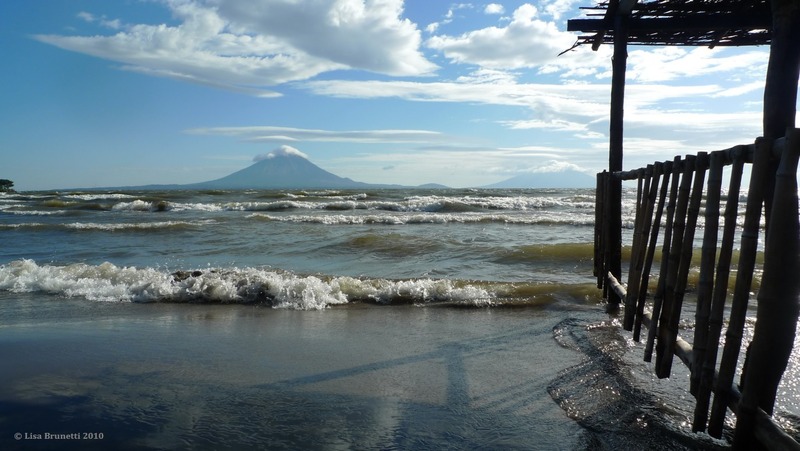 Thanks for the link to that fab post and that gorgeous image of Isla Ometepe! thanks! little burro, if he’s willing, will continue to be my travel partner. he’s earned some time in the pasture! THANK YOU !!! 🙂 !! !